To his credit, Gov. John Bel Edwards steered clear of asking state lawmakers to raise taxes in a special legislative session that began Monday. Lawmakers will get together for a 10-day session to erase a more than $300-million deficit in the current fiscal year budget. The current fiscal year ends June 30. Edwards insisted on calling the Legislature into a special session to tackle the deficit because, according to the Edwards administration, lawmakers could take a broader approach to the cuts instead of the governor pursuing a more restrictive avenue thanks to the restrictions on his office. If Edwards had gone solo on the cuts, much of it would have fallen to higher education and health care. As all of us have heard at one point or another over the past five-plus years, higher education has taken it on the chin each and every time the state budget gets out of whack. Funny, though, how we always hear talk about Louisiana operating too many colleges and universities, but when money gets tight no one steps up to the plate to call for shutting down a school or two or three or whatever. Maybe someday we’ll come to our senses. Though the Legislature will be tasked with ridding the budget of any red ink in the special session, Edwards laid out some recommendations for lawmakers to consider. 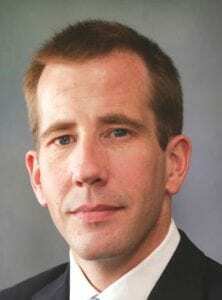 Like his predecessor before him, Edwards wants to pull money out of the state’s Rainy Day Trust Fund. Some $119 million to be exact. And just like his predecessor before him, Edwards wants to sweep millions of dollars from accounts that receive dedicated funds such as an escrow account that was created to capture money from the state’s settlement with the pharmaceutical industry. Attorney General Jeff Landry would see some $5 million swept from an account his office holds, but that’s to be expected since Landry and the governor aren’t exactly bosom buddies. There are cuts in spending, too, under the Edwards plan, with the bulk of it seeming to hit the Department of Health and Hospitals. Edwards wants to trim DHH’s budget by $128 million, but thanks to some Texas two-steppin’, the cut would miraculously become a mere $55 million. That’s entirely acceptable since DHH appears to have plenty of cash on hand these days thanks to Medicaid expansion, otherwise known as another means to shake money out of the federal government under guise of providing health care for working people. Higher education and K-12 public education would escape the budget cutting knife under Edwards’ proposal while the Taylor Opportunity Program for Students (TOPS) would be spared any cuts, too. That’s a good thing in light of the brow-beating TOPS took last year. For all practical purposes, Edwards shot his hostage when he hung TOPS out to dry in last year’s budget negotiations, which means any time the governor threatens to cut TOPS going forward, lawmakers now know the blowback on the home front over cuts to TOPS is somewhat isolated. Still, we won’t know how the voting public truly feels about cuts to TOPS until the governor and lawmakers hit the campaign trail in two years. Something tells me they’re in for a rude awakening as parents pick up more of the costs to send their kids to college. Republican lawmakers have some ideas of their own to bring the budget back in line, particularly their desire to leave the Rainy Day Trust Fund alone. Those ideas eventually will fall by the wayside. Besides, what’s the purpose of the Rainy Trust Day Trust Fund if the state can’t turn to it when cash is in short supply? 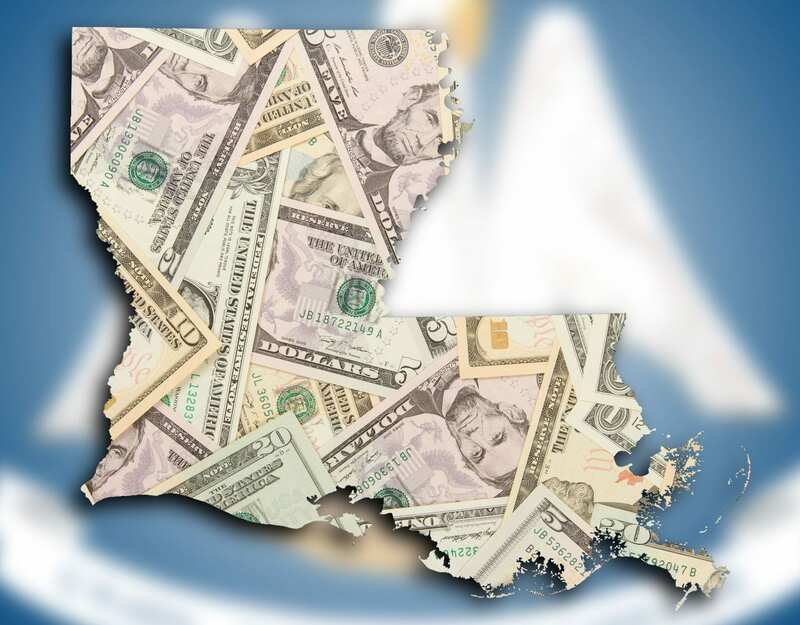 In time and as we’ve been told multiple times in the past by some politicians of a more liberal bent, it will be suggested that Louisianians are getting a pretty good deal from the state in light of the taxes the average Louisianian pays. Some 60 percent of the revenues in the state’s general fund budget are realized from the state’s sales tax and state income taxes. That means you and me and every other man, woman and child in Louisiana who earns a living and spends money in the economy are financing nearly two-thirds of the general fund budget for a state government that could be described as dysfunctional at best. And that’s on a good day.